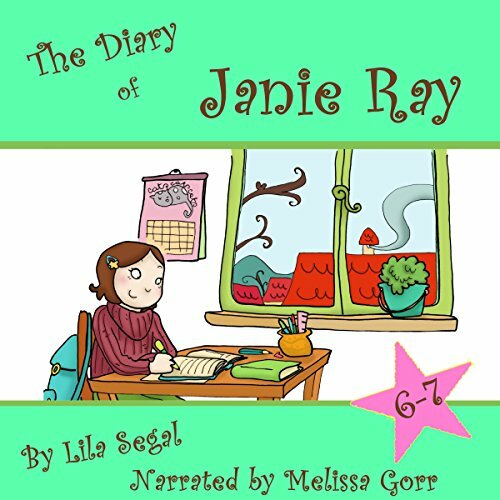 The Diary of Janie Ray, Books 6 & 7: Box Set! When Oliver's great-grandfather's pocket watch is confiscated at school, Chase, a budding detective, vows to help him get it back. 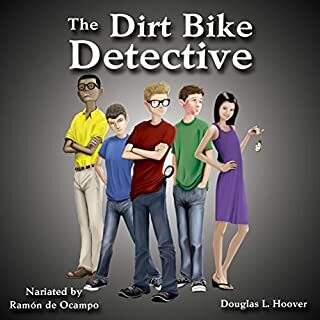 A self-proclaimed authority on paranormal activities, Chase convinces Oliver and his friends, Eduard and Gio, to go along with investigating the curious happenings at their school. What begins as the simple task of reclaiming Oliver's pocket watch swiftly turns into a full-fledged investigation into the paranormal happenings at Raven Ridge Academy. Karim and Whitney were normal kids until they met Zimmah, a wicked djinn with a twisted sense of humor. Whether they’re caught in a candypunk war between the Cupcake and Brownie Kingdoms, an epic battle between Unicorns and Mermaids, or a surprise invasion of San Francisco, the action never stops and the stakes couldn’t be higher. Can Karim and Whitney survive jello buildings, butterfly-spewing volcanoes, and dozens of evil djinns to save the world? Can they save their own parents? Continue Janie's exciting adventures with The Case of the Missing Medallion and What Do People Wear in the Future, Anyway? If you think your parents are embarrassing, imagine if your granddaughter suddenly paid you a visit from the future! Just when things seem to be getting back to normal, Janie is faced with another big problem: The secret medallion is missing! Who could have taken it? And how will she get it back? Janie can't be the first Bearer of the Medallion to lose the one thing she was to protect above all else.... can she? Eleven year old Janie Ray just got a new diary from her mom. 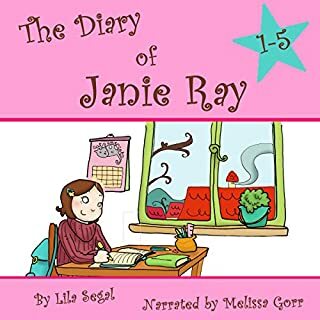 At first, she writes all about the private jokes she shares with her best friend Sheila, and the grief she gets from her little brother, RJ, who always gets into her stuff and never gets in trouble. But then, one morning, she realizes that the mysterious inscription on the old medallion she found when she was seven is written in her secret language! 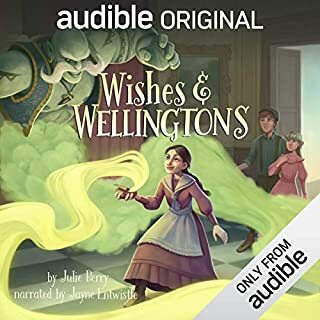 Join Janie as she explores the hidden mysteries of the medallion, while figuring out how to deal with Marcia the Snob, RJ, and even her mother - who always looks nice and doesn't understand how hard things can be when you're 11. Mystery, Adventure, and a secret language - Fun! 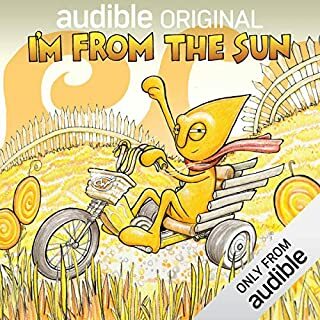 I really enjoy this series (even as an adult). I had read the previous box set (Books 1-5) and really enjoyed them, so giving this set a try was a no-brainer. 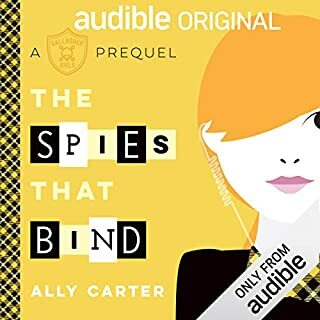 This series is probably geared toward the middle grade reader, but what I find charming is that the drama and excitement that the characters go through is so reminiscent of me being a girl that age. I love that this series has mystery and adventure, and even a secret language. Its just a lot of fun. 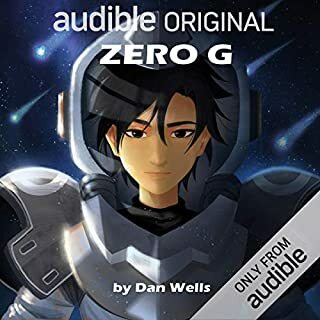 I listened to the Audible audio version of the book and thought the narration was spot-on. Overall, if you're looking for a series of books to get your middle grade reader hooked on (especially girls), this is a great choice. Extreme issue with the reading of the book. As the kids and I were listening, double voices and repeated words would happen throughout the story for a considerable amount of time. It was extremely unfortunate because we really enjoy these series. There were a lot of issues and it seriously disrupted the ability to listen.